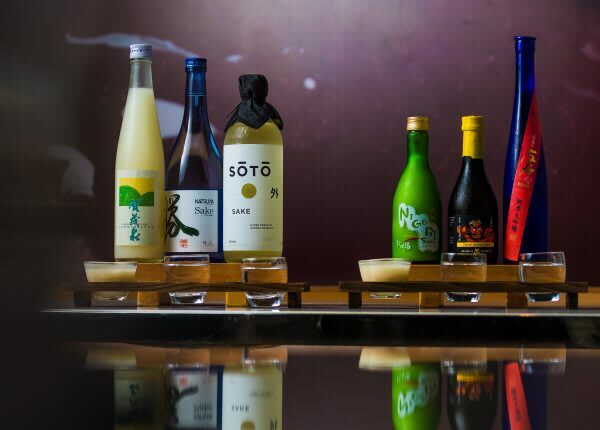 Every Sunday Katsuya South Beach offers discounted sake bottles and flights. Valid only on select bottles of sake and sake flights. Not valid on sake cocktails. Blackout dates may apply. Cannot be combined with any other offer or promotion. Must be 21+ with valid ID to consume alcohol.